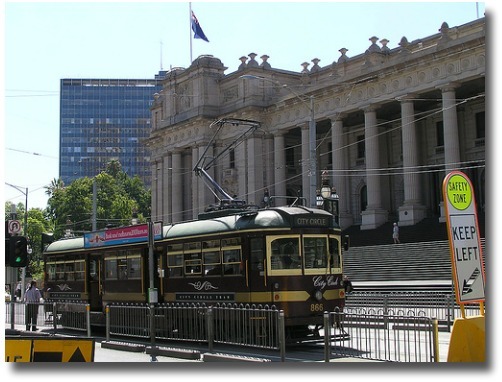 Take in Melbourne's attractions riding the east route sitting in the free City Circle Tram, Melbourne's heritage listed burgundy tram. Remember that you are able to hop on or off at any stops along the way. If you are strapped for time, then listed here, are 5 top attractions that you just can't miss on exploring. 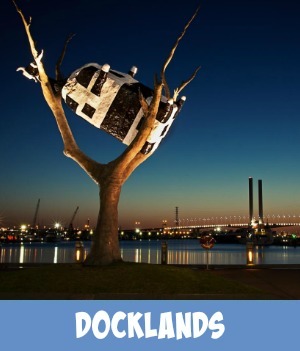 If you do have the time, then why not hop off and explore all the City attractions along the tram's route. Give yourself plenty of time to explore these as some of them will take some time to wander through. There is no need to worry about missing the next tram, as another special City Circle tram will be along soon, to collect you once you have finished exploring. 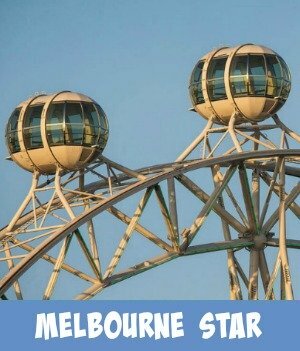 What Attractions To See On The City Circle Tram East Loop? 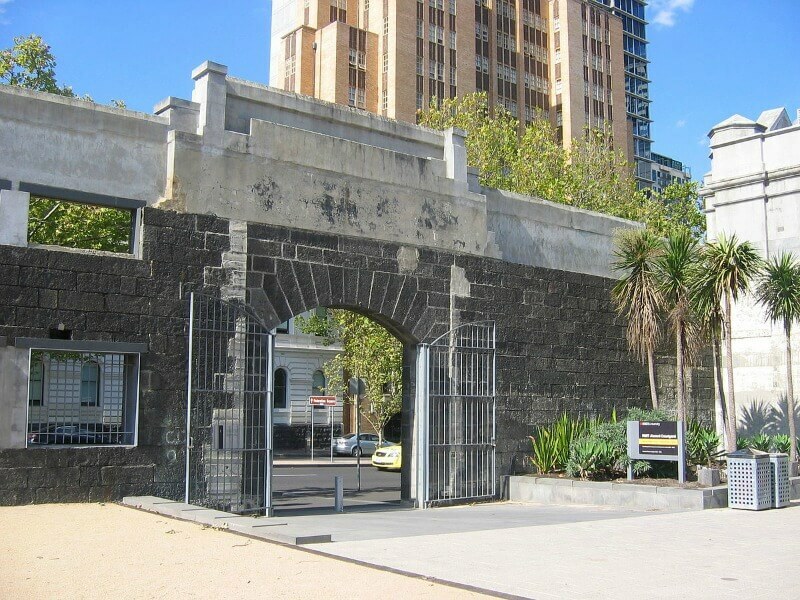 Open now to the Public, this gaol was the place for the unfortunate hangings of 136 persons. The Notorious Bushranger Ned Kelly, ended his life here in 1880, at the end of the Hangman's Rope. The Gaol is also said to be Haunted .... no wonder! Hop off the City Circle Tram East Loop Tour here and take a short stroll up to the new modern Melbourne Museum. 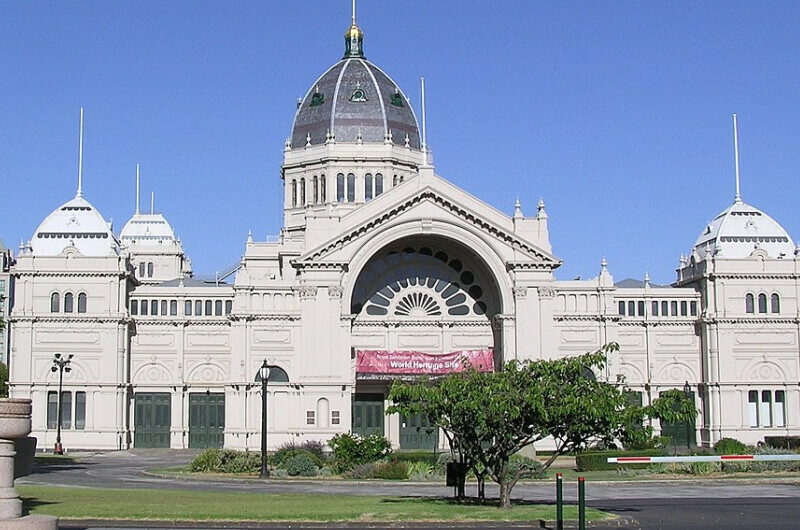 Here you can find some great interactive displays, incredible artifacts, some of Melbourne's history and a great educational experience for the whole Family...take along a picnic or snack at the yummy Museum Cafe. For information on what is on display go to ... 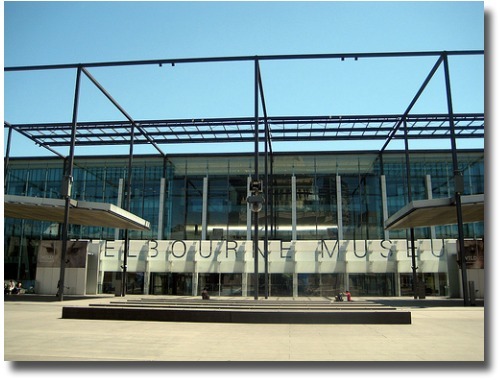 The Melbourne Museum website. With its huge high ceilings, elaborate decorations, light fittings and majestic open spaces reminiscent of those Palace Ballrooms of a bygone era, the place exudes elegance, class and majesty. 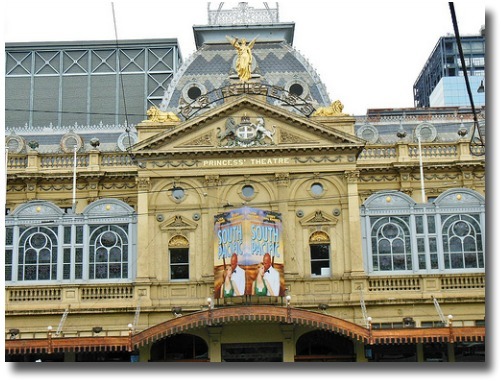 Continue your City Circle Tram East Loop Tour with a visit to The Princess Theater. This beautiful theater was built in 1854, and is believed to be the home to the Ghost of Frederick Baker (Federici). I have a personal empathy with this dear old theatre, as my darling Grandmother used to take me there, when I was a young girl. The Ballet, the costumes, the sounds and the stage sets were thrilling to experience. What's on at the Princess Theatre? Parliament House is home to the Victorian Government. A majestic old building at the top of Bourke Street. Free tours operate when Parliament is not sitting. 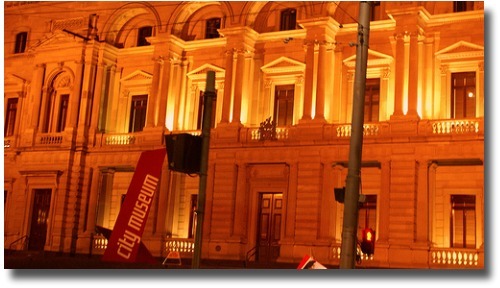 The Old Treasury Building offers an exciting exhibition experience on Melbourne's history, particularly from the Gold Rush era. There are always different Exhibitions and Displays being held here in this amazing old Building. Come visit the gold vaults! Open Sunday through to Wednesday. The City Circle Tram east loop passes the Fitzroy Gardens. 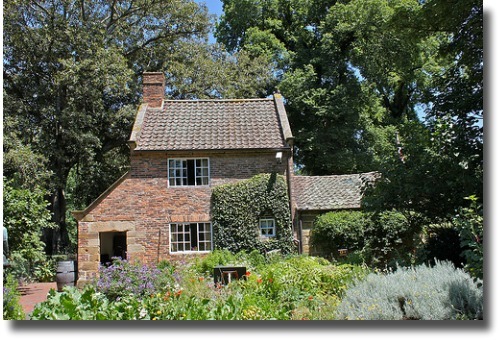 the Fascinating Captain Cook's Cottage. This was shipped here from Yorkshire in 1934. You may like to investigate more on Captain James Cook. Here is a selection of books from Fishpond that may interest you. In Search of Captain Cook: Exploring the Man Through His Own Words ... Captain James Cook was the greatest explorer of his age, perhaps of any age. He was a leader of men, a master voyager who journeyed to unknown places, a seeker of knowledge who commanded three demanding scientific expeditions. Farther Than Any Man: The Rise and Fall of Captain Cook ... James Cook never laid eyes on the sea until he was in his teens. He then began an extraordinary rise from farmboy outsider to the rank of captain of the Royal Navy, leading three historic journeys that would link his name with fearless exploration. This text portrays a complex man of tremendous ambition, intellect and sheer hardheadedness. Captain Cook's War and Peace: The Royal Navy Years, 1755-1768 ... The author of two critically acclaimed books on Captain Cook, John Robson has now turned his attention to the decade leading up to Cook's famous 1768 expedition to the Pacific. This new book investigates why Cook was chosen to captain Endeavor and how he became uniquely qualified for the exacting tasks of exploration. 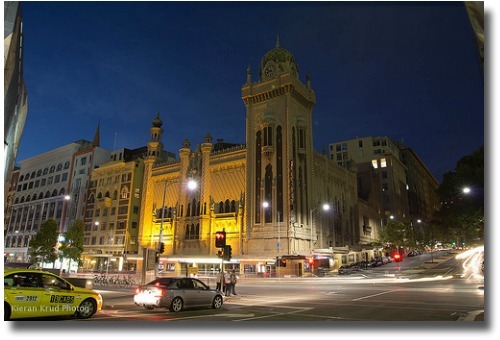 The next Melbourne Attraction that you arrive at is the beautiful Forum Theatre. It has been redeveloped and now is used as a film and concert venue. The theatre is listed on the Victorian Heritage Register. 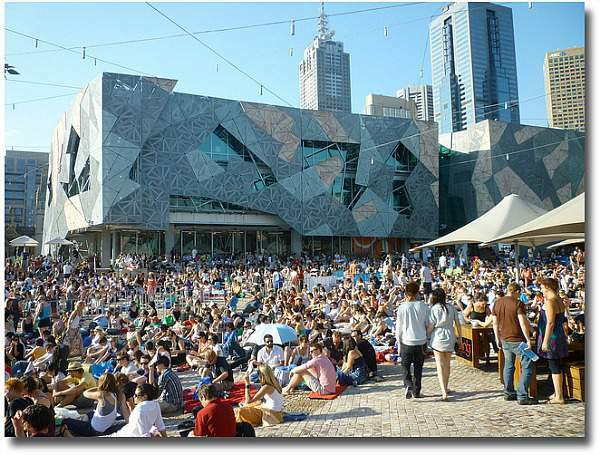 It is also a venue for the annual Melbourne International Film Festival. Opposite the Forum Theatre is the Birrarung Marr precinct. 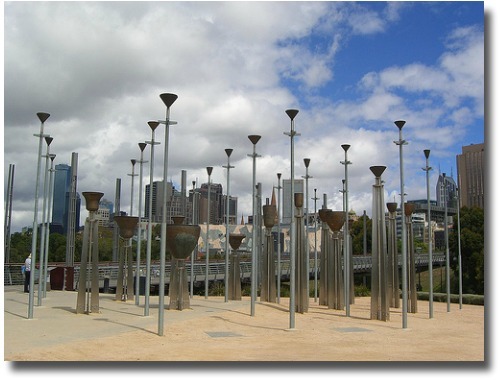 This park is Melbourne's most newest, and is home to some great artworks, intriguing plantings and wonderful modern garden designs. Home to the fascinating Federation Bells and The Angel Sculpture. This is a place well worth visiting. some really amazing public open spaces. Here you are back at Flinders Street Station, having completed the City Circle Tram East Loop and there are of course so many more attractions within the City of Melbourne that you have not seen as yet! 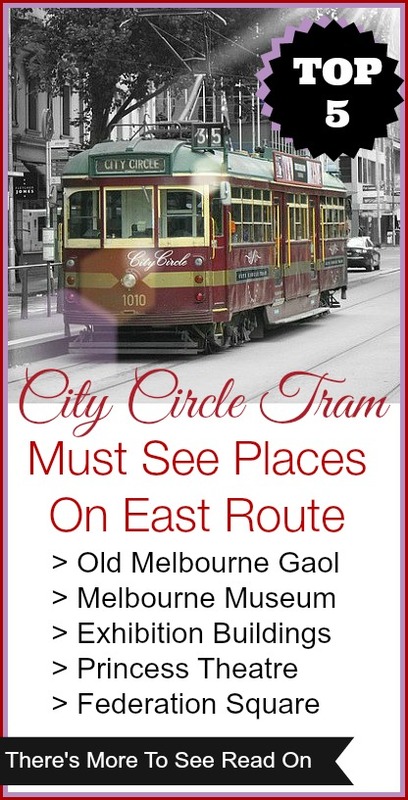 The City Circle Tram offers a fantastic opportunity to enjoy a great family getaway, a bargain weekend break and a very unique day trip idea. 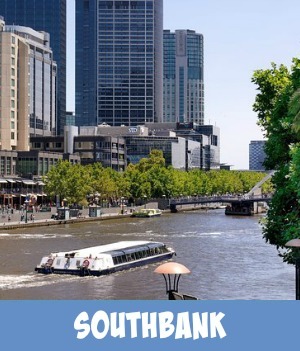 Whether it be a City Circle Tram East Loop , the City Circle Tram West Loop or a combination of both, the Free City Circle Tram is a fantastic way of enjoying this amazing City.